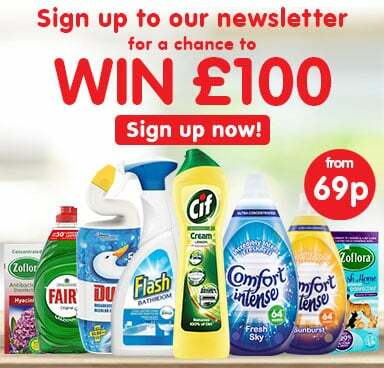 In need of an energy boost at for the beginning of the University year? Energy drinks are a fantastic way of getting back into uni life! 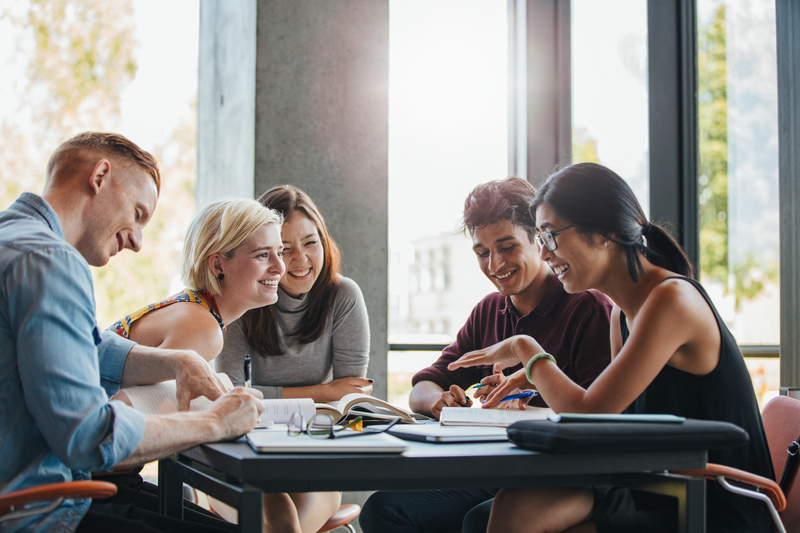 Having spent much of the summer dancing the night away at festivals, travelling and jet setting or even just curled up with munchies and a ‘Netflix-athon’, getting back into the swing of studying is a difficult transition after so much down time. Here are some branded energy drinks that will help kick-start you into the academic year ahead so you can hit the ground running! 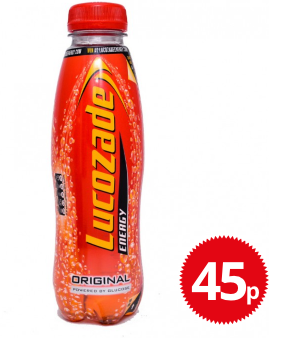 Let’s start with the old reliable– Lucozade! Originally, Lucozade started out as an energy source for the sick. Created in 1927, it was sold as ‘Glucozade’ by a Geordie pharmacist, William Owen, until being sold to Beecham’s in 1929 where it became renamed as Lucozade. Being a glucose-based water solution, this energy drink was rebranded as a sports drink in 1983 to associate it with health rather than sickness, which was its previous use. As an original energy drink on the block, you can trust that it will do the trick when it comes to perking you up in times of weariness. 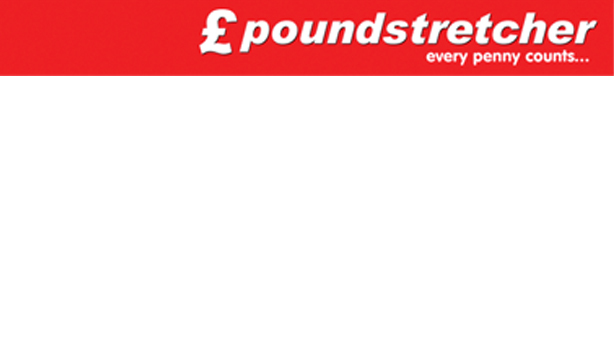 At Poundstretcher, we sell the 380ml bottle individually for ONLY 45p EACH. 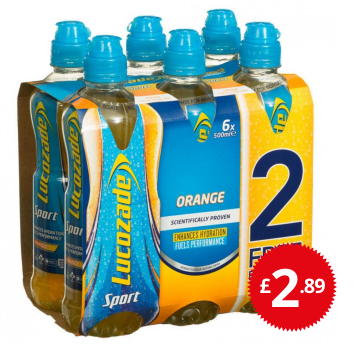 Or, if you fancy something less sparkling but refreshingly juicy, you can get a 6 pack of the Lucozade Sport Orange 500ml bottles for ONLY £2.89! Refreshing and juicy, these orange bottles are great for those who aren't keen on fizzy drinks! 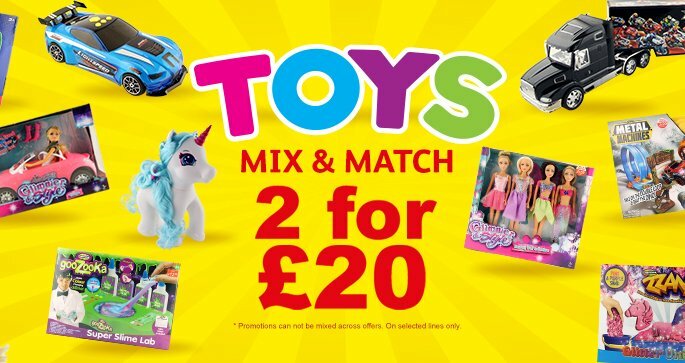 So, whether you just need an energy boost to get through a particularly dull lecture or you’re doing an infamous ‘all-nighter’ to finish that essay on time, we at Poundstretcher, have got you covered! 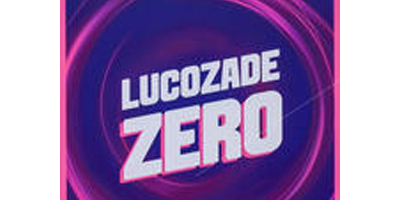 Obviously, being branded as a sports energy drink, Lucozade original is renowned for high calorie content so may not be conducive to weight watching. But don’t worry! 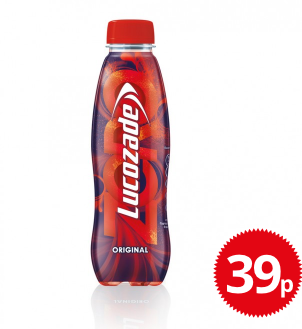 We, at Poundstretcher, have also stocked up on Lucozade Zero Original– the calorie free option for ONLY 39p a bottle! 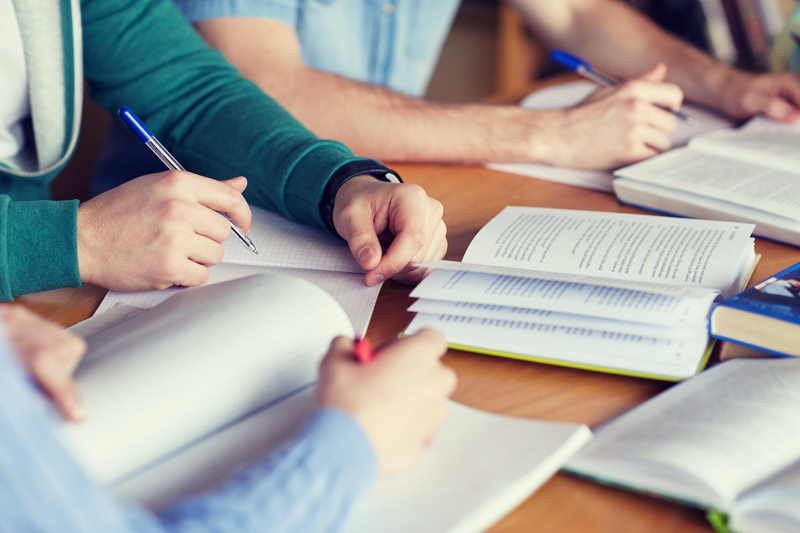 So, you can study all night, with the unmistakably awesome taste of Lucozade Original, whilst keeping the calories at bay and looking after your pennies! If you’re not keen on the original Lucozade, why not spice it up a bit with some of their fun fusion flavours! Tropical Fusion is a great one for miserable, drizzly days. Flavoured with pineapple–kiwi, this energy drink is a smash of the tropics and is sure to pick you up whatever the weather or however daunting the workload ahead is. 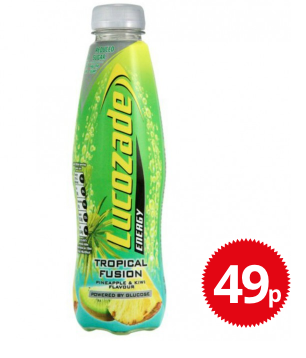 You can pick up a bottle of Tropical Fusion Lucozade at Poundstretcher for ONLY 49p EACH! So, bring the exotic to your lecture theatre or Library session and add some zest to your studying!We've got a variety of flavours so mix it up for less at Poundstretcher! Not for the faint hearted, Monster Energy is the MUST-HAVE energy drink for those of us who want to crank up the work-per-hour quota! Claiming to ‘Fuel Your Brain’ whilst simultaneously ‘Unleash[ing] the Beast’, this energy drink has become increasingly popular in recent years. Originating in America in 2002, Monster Energy, as a company, are known for endorsing many worldwide extreme sporting events such as UFC, BMX, Snowboarding, Motocross (off-road motorcycle racing) and many more. The caffeine content in Monster Energy Original is approximately 10mg/oz which is around the same as an average cup of coffee. However, REMEMBER, a can of Monster is ‘beastier’ than the average 8oz cup of coffee at around 17oz per can so you’re sure to get that satisfying surge of energy right when you need it! 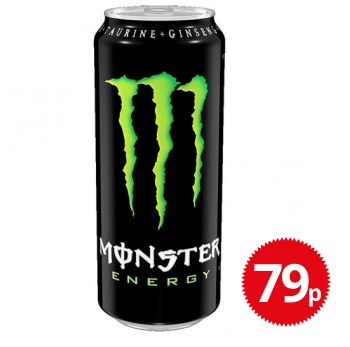 You can pick up a 500ml can of Monster Original for ONLY 79p EACH! 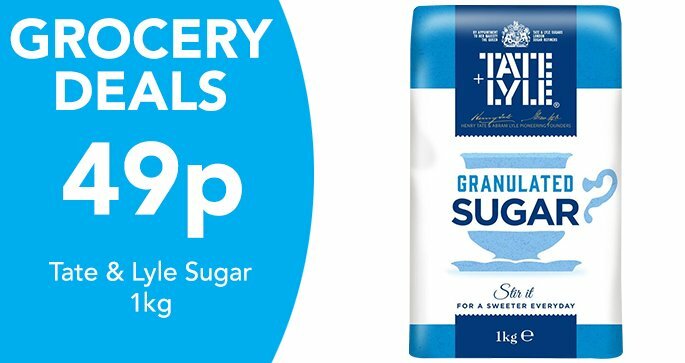 At Poundstretcher, we also sell the zero sugar version and many other ferociously tasty variants from the same price. 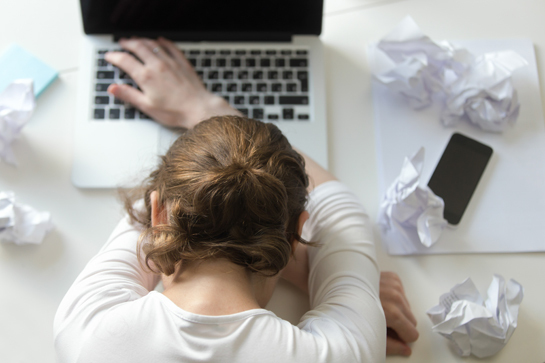 GET PREPARED for the dreaded all-nighters before an important deadline. When the essay that you’ve been staring at for 8 hours solid has become, what looks to be, a collection of nonsensical wavy lines; when the walls of the library have literally changed state, because you’ve been sitting there that long; when the inside of your brain has turned to soup and your eyes have lost mobility so you’re just staring into the oblivion that is ‘STRESS’ – crack open a can of MONSTER and release your inner geek! And finally, the Powerhouse of the energy drink world– Red Bull. Created in 1987, Red Bull originated in Thailand, being sold by the Austrian company Red Bull GmbH. Based on a cheap Thai energy drink called ‘Krating Daeng’ that was said to be a cure for jet-lag, Red Bull was originally marketed as a trendy, upscale version, first introduced in Austrian Ski resorts. Over the years, Red Bull has given itself wings by gaining the highest market share of any energy drink in the world, with 5.387 billion cans sold in 2013! 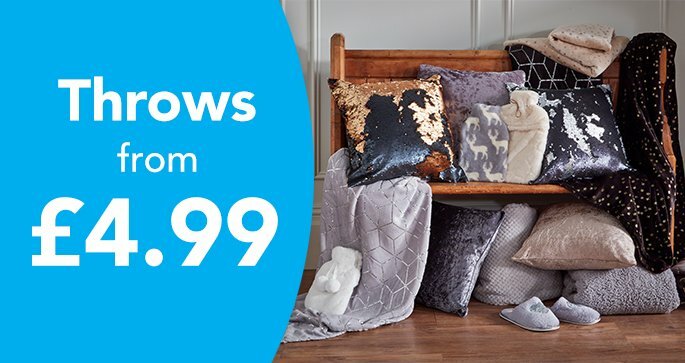 Often known for being pricey, Poundstretcher have, as always, managed to give you an absolute bargain! 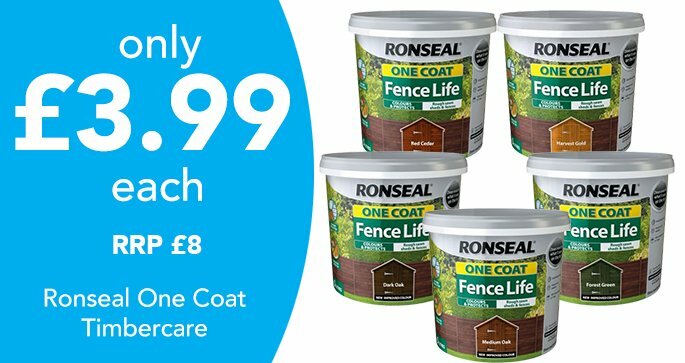 At ONLY 95p per 250ml can OR you can pick up a pack of 4 250ml cans for ONLY £3.49 EACH! 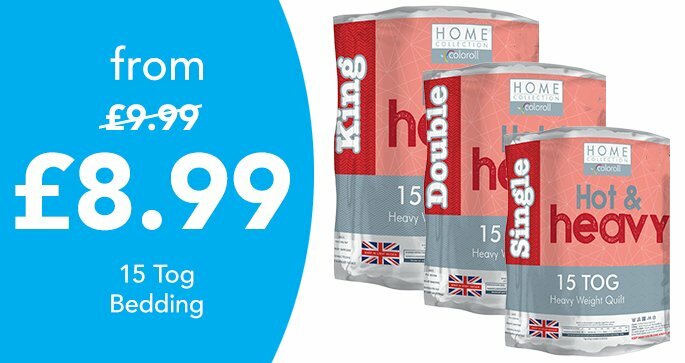 For the ‘toff’ of the energy drink world, we think this is an unmissable deal so study in style for less with Poundstretcher! 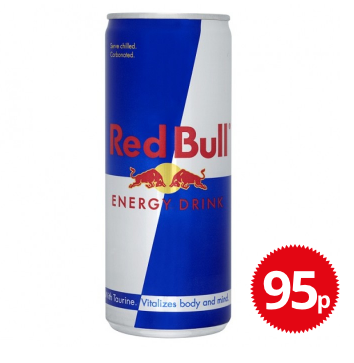 GET YOUR WINGS NOW at your local Poundstretcher and grab that essay by the HORNS! 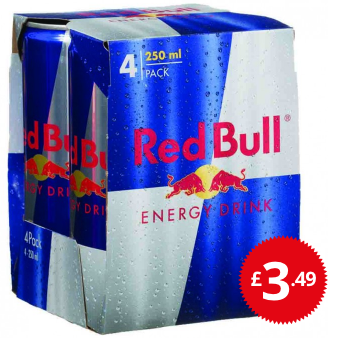 These are just a few of our suggestions at Poundstretcher for energy drinks to get you through University. 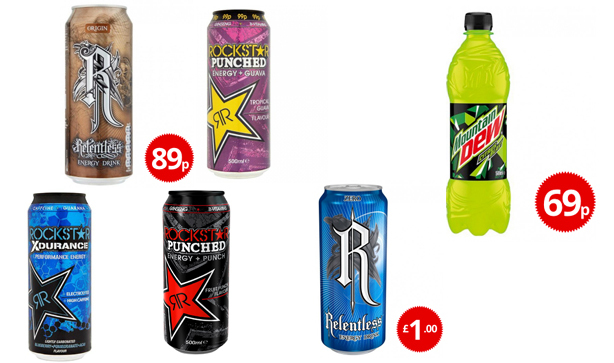 We have a huge range of big brands at bargain prices; from Relentless to Rockstar or Mountain Dew. 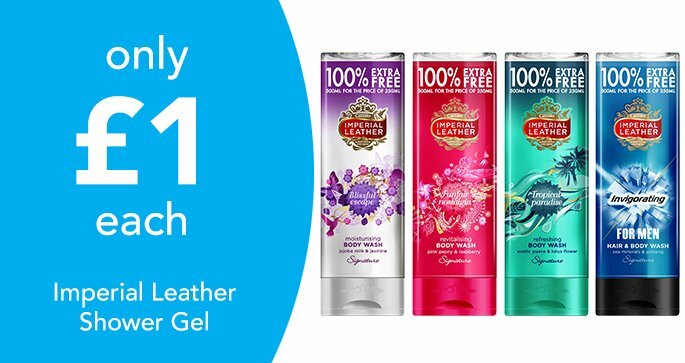 Whether you fancy a set of wings, are planning on contacting– and unleashing– your inner beast or want to party like a 'Rockstar', remember, at Poundstretcher, there are 'no half measures' when it comes to fantastic deals on all big brand energy drinks! 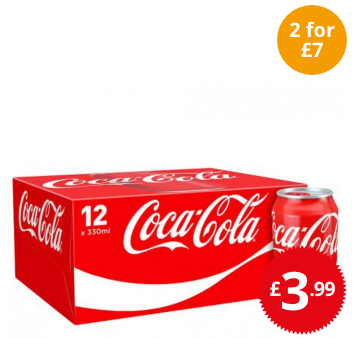 We also have a huge range of cold drinks; from Coca Cola to fruit juices, as well as a variety of hot drinks such as tea and coffee at great value so get stocked up at Poundstretcher for this academic year – you’ll be amazed at what you’ll save! Safety Note: Please consume energy drinks responsibly. These energy drinks must not be consumed by pregnant women, children or anyone sensitive to caffeine.